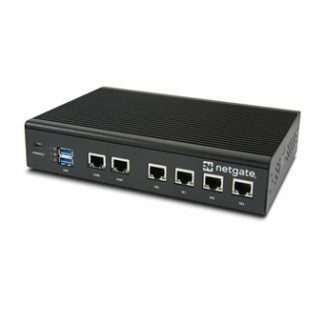 The Netgate® SG-1000 microFirewall is a cost-effective, state-of-the-art, ARM®-based, pfSense® Security Gateway appliance. 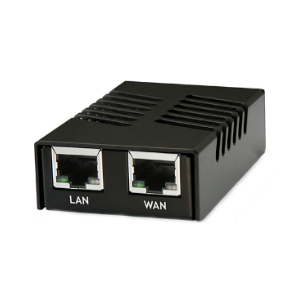 The SG-1000 comes with dual 1Gbps Ethernet ports, enabling maximum throughput exceeding 300Mbps. 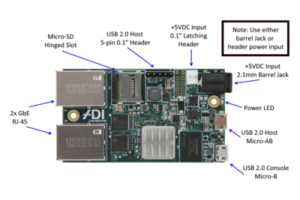 The ARM Cortex®-A8 in the TI AM3552 SoC and DDR3L RAM combine to facilitate low-power consumption while maintaining performance. 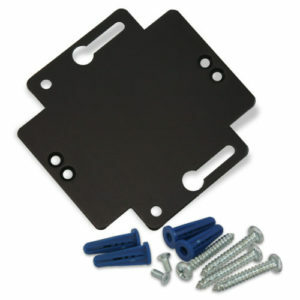 The SG-1000 comes in a lightweight and durable anodized aluminum case. It’s credit-card sized form-factor allows it to be easily tucked away, but you’ll be proud to show it off. 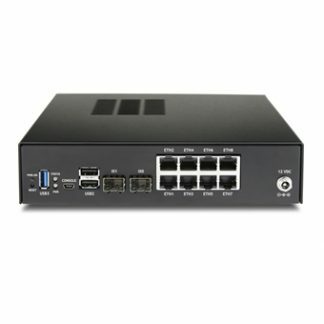 The Netgate SG-1000 microFirewall is an inexpensive platform, purpose-built to run pfSense software and can be deployed in many environments: Multi-dwelling units (MDU) such as apartments and dorm rooms, commercial-control applications (SCADA), as well as more traditional small office, home office deployments, or anywhere that security is needed. 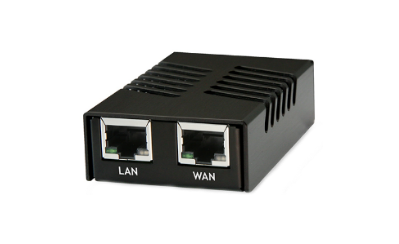 The SG-1000 is also the ideal security gateway for the Internet of Things (IoT). IoT applications include many remote monitoring applications for smart home/smart cities, commercial automation, energy management, agricultural, and health care. 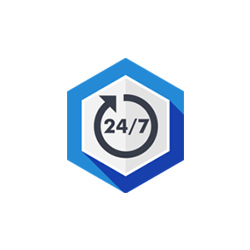 All of these can be deployed with best-in-class network security, safeguarding network connected devices. 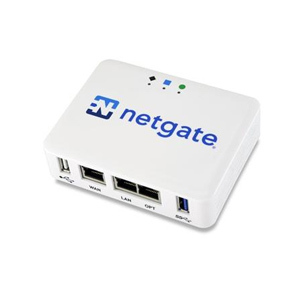 The Netgate SG-1000 microFirewall is a cost-effective solution to protect devices on your network at the point of connection. 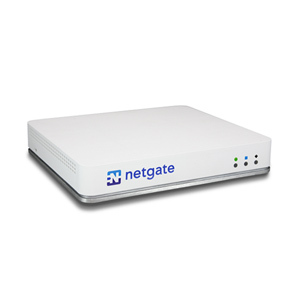 The Netgate SG-1000 microFirewall is better than a build-it-yourself firewall solution. We’ve bundled a year of pfSense Gold; our services bundle that adds auto-config backup, monthly hangouts, and more. Attempting to DIY on something as important as protecting your network can be a risky, time consuming, and expensive process. Get the power and flexibility of pfSense software, the world’s most popular open-source firewall, as a pre-integrated appliance that is robust and ready to go out of the box, all at a low price.